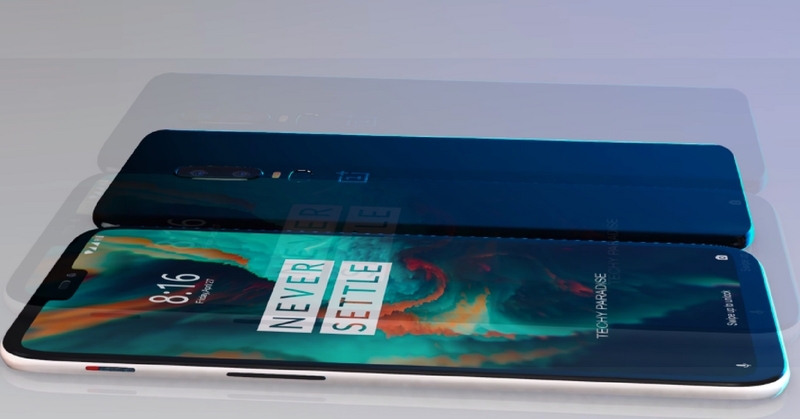 Today we have got some latest rumors about the new upcoming phone, Oneplus 6 2018. 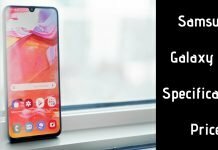 One Plus 6-2018 is one of the most awaited android smartphones of this world right now. 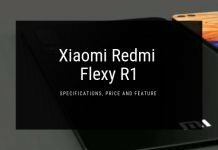 The main highlighted feature of this phone is its design and specifications, it sportsFront glass, aluminum body with Flash at the front end and a fingerprint sensor in the back panel. The volume keys, as well as power buttons, are integrated on the right edge of the phone and it weighs around 175 grammes. The dual-SIM (Nano) One Plus 6 2018 runs a pure version of Android 8.1 Oreo and features a 6.28-inch full-HD+ (1080 x 2280 pixels)Optic AMOLED capacitive touchscreen display with an 18:9 aspect ratio and protected with Corning Gorilla Glass 5. Under the hood, there is an octa-core Qualcomm SDM845 Snapdragon 845 SoC, coupled with Adreno 630 GPU and up to 6/8 GB of RAM. The primary camera of this device is of 16 MP having phase detection autofocus anddual-LED flash while the front facing camera of this device is of 16 MP having gyro EIS, Auto HDR, 1080p. 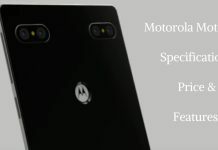 On the front, it will have an 8.0MP secondary camera embedded with LED flash. Other connectivity options include 4G LTE, Wi-Fi 802.11 a/b/g/n/ac, dual-band, WiFi Direct, DLNA, hotspot, Bluetooth 5.1 and USB Type-C 1.0 reversible connector. 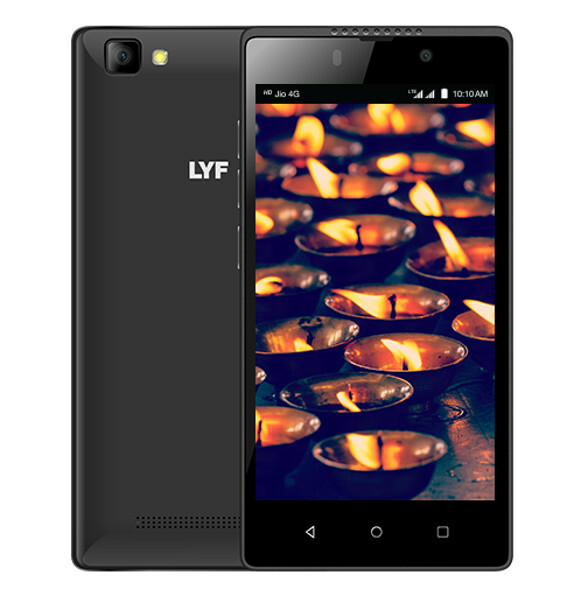 The phone is backed by 3450 mAh non-removable battery. One Plus 6 2018 will to be available for purchase in India again on May end, the company has announced in a statement. The expected price of Oneplus 6 2018 is around 40K and it will be available in two different variants one will have 4GB RAM while the one is of 3GB. 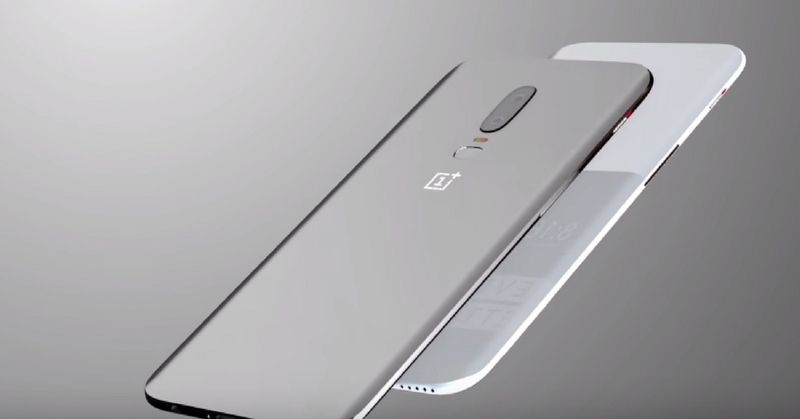 However, the release date for 6 GB variant hasn’t been revealed by OnePlus. 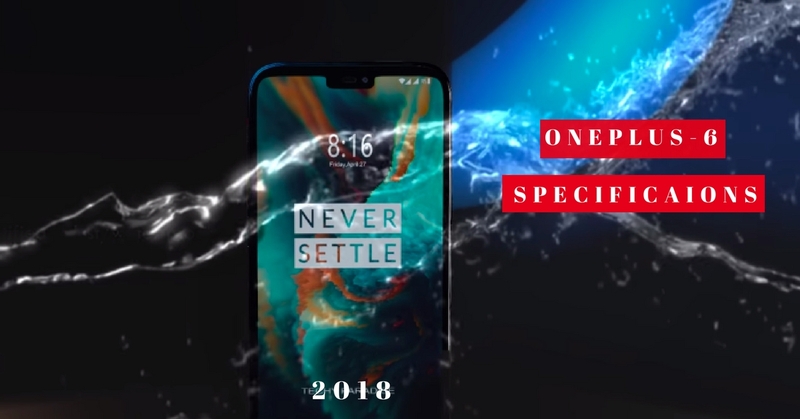 n stores OnePlus 6 will be available in three different colors Three color i.e. Midnight Black, Lava Red, Sandstone White.